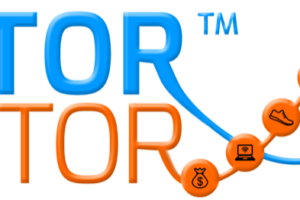 Premium members can learn how to build income-focused equity portfolios by participating in my Dividend Growth Investing (DGI) Trading Room each Tuesday at 11:00 am ET. 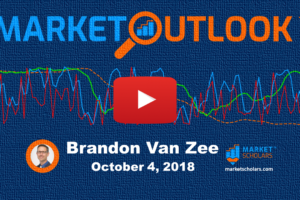 Brandon is a co-founder of Market Scholars, where he builds portfolios while teaching daily interactive online classes and is a host of the Market Outlook YouTube video. 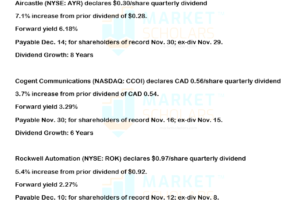 His focus is on dividend growth investing, top-down trend trading, and put selling.He has been in the financial services industry and investing his own portfolios since 2000. 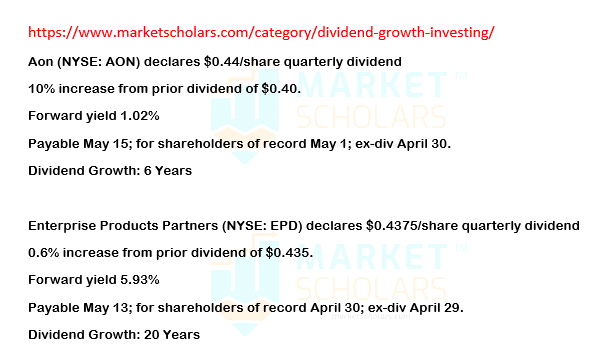 Prior to Market Scholars, he was an Investment Instructor and Subject Matter Expert (SME) for dividend investing at TD Ameritrade’s education division, Investools. 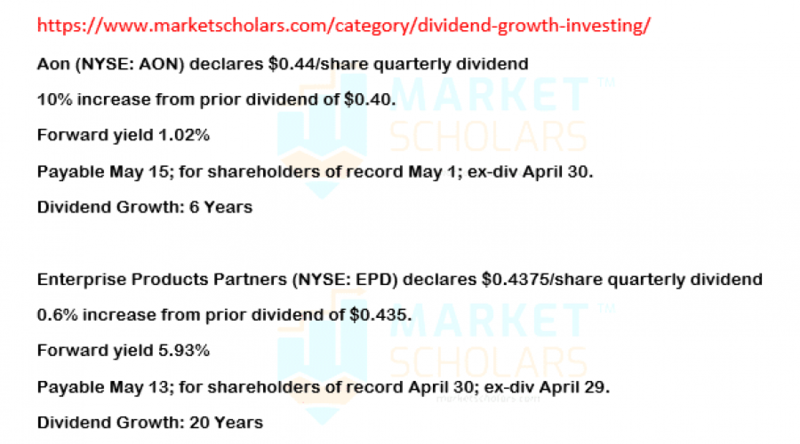 There he taught webinars, conducted in-person workshops, and helped write their Income Investing course material along with the scoring system used for dividend stocks. He was also the host of the Dividend Depot podcast and the Market Forecast YouTube video, along with writing for The Ticker Tape magazine and Coaching Corner blog.Other roles he has held in the financial industry include: Dividends/Reorganizations Specialist(RBC Wealth Management), Assistant Trader(RBC Global Asset Management), Head Trader(Provident Capital Corp), and Investment Specialist(TD Ameritrade).Brandon spends his free time traveling and enjoying summertime mountain activities(hiking, fishing, camping) with his wife and son.